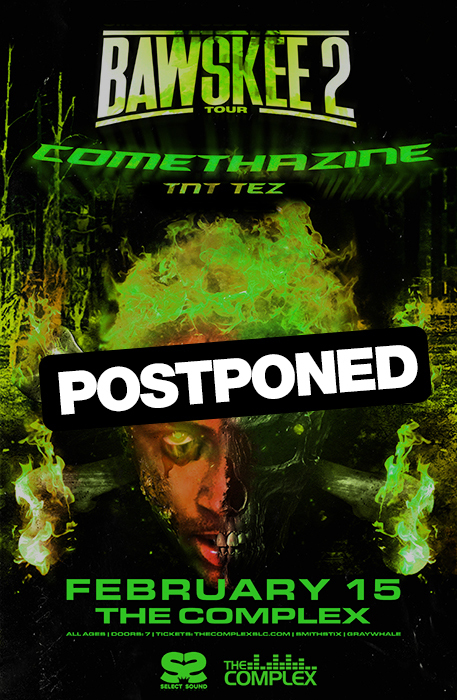 Due to unforeseen circumstances, the Comethazine show scheduled for 2/15 at The Complex has been postponed. We're working to reschedule the date and should have a rescheduled date soon. All tickets will be valid for the new date and we will let you know as soon as we lock the new date down. There is no need to take any action for now, just know that a new date is coming soon.